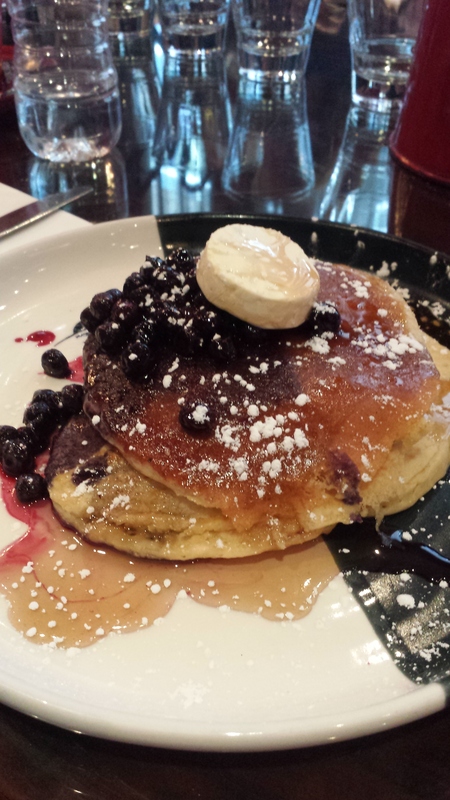 I really am working hard at my goal of being a parkrun tourist as often as possible with further proof this weekend. Two fabulous running friends from my local parkrun sprung out of bed at ridiculous o’clock (it had a 4 at the start and an ‘am’ at the end!) and picked me up for our roadtrip to Bendigo. Our drive took about 2.5 hours although we had a stop, leg stretch and coffee break on the way. We’d allowed extra time due to the supposed rubbish weather that was supposed to be hitting (the so called ‘Antarctic vortex’ that the media are going on about) but it was a relatively balmy 8 degrees so nothing to be upset about. The Bendigo parkrun course loops around Kennington reservoir and is very picturesque. You get a great mix of pretty regional suburbia around the edges and feeling like you’re in the wilderness as you’re running through the middle. It starts with one shortened loop then the second lap is a full one – the course is very easy to follow with marshals at all appropriate points. It does have some ‘undulations’ which don’t seem that big until you’re running them, particularly on the second lap. Somewhere around the 4km mark, things start feeling a bit hard but the finish line is in sight which gets you through. 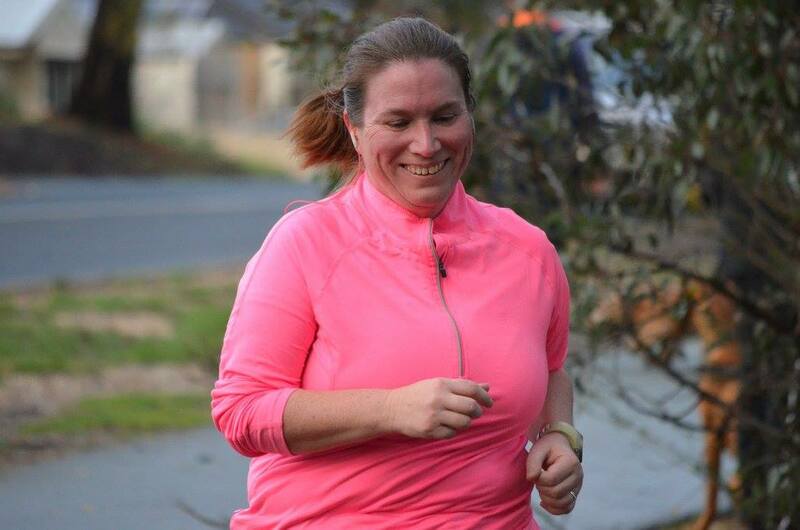 While I was unfortunately lapped by a few of the front runners at the end of my first lap, the atmosphere was lovely – the front running female tapped me on the shoulder and gave me words of encouragement as she passed. You have to love the camaraderie of the running community. I’m always looking for chances to fit in runs in new places and get especially excited if it’s a Saturday and I can make it to a different parkrun. 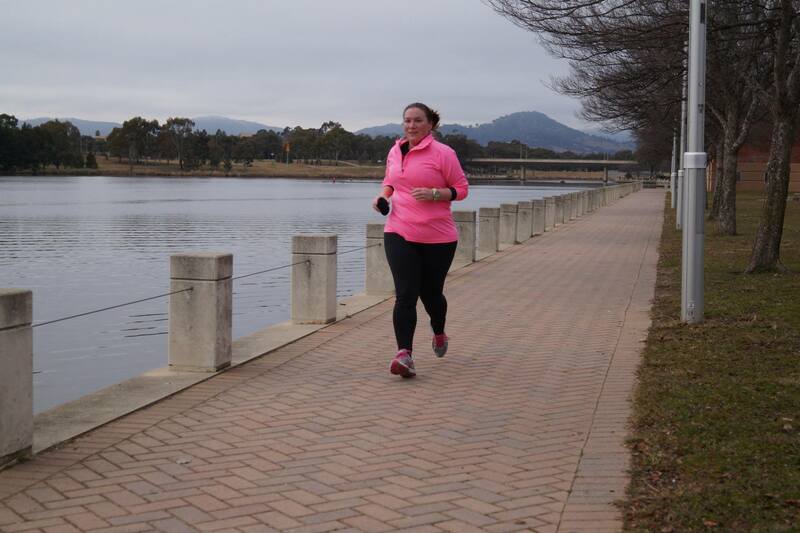 On the weekend, I was in Canberra for a conference and decided to skip the first session of the day so that I could be a parkrun tourist at Tuggeranong. When I arrived, it was a balmy -2 degrees (which wasn’t as cold as the forecast of -6) but I was ready for it and was heavily rugged up. 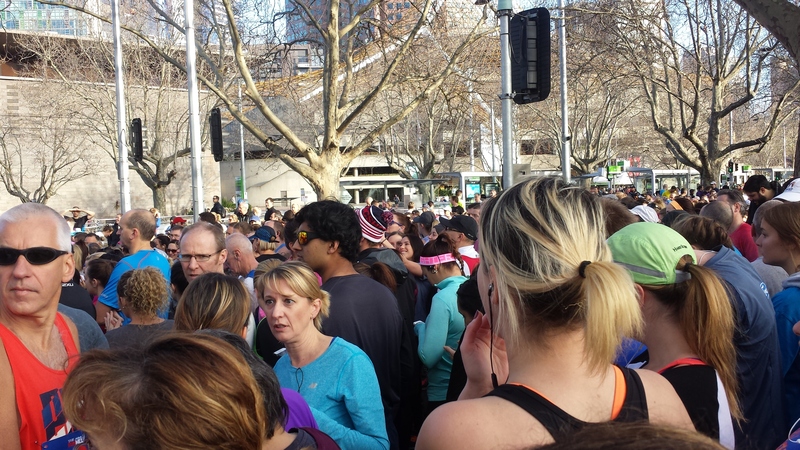 The run director was very welcoming and made sure I knew where to go through the first timers’ briefing. I was surprised to be the only tourist – I figured that school holidays might bring out a few but perhaps the cold had people staying in bed! I was also really pleased to meet a fellow five30runner who came over to say hi – made me feel very welcome! The course at Tuggeranong is easy to follow and picturesque, hugging the lake. There were plenty of marshals on course which was great for a visitor – no way I could lose my way. I wasn’t particularly fast as I didn’t want to stress out my achilles too much. I’m happy to report that I didn’t stress it at all – no pain either during or after the run, despite the cold and concrete that I was running on.